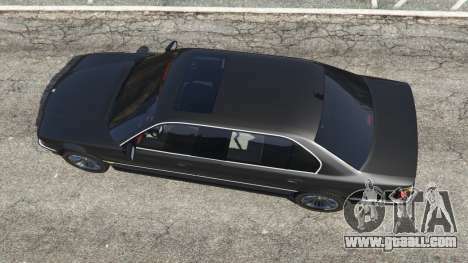 BMW 750iL L7 (E38) for GTA 5. 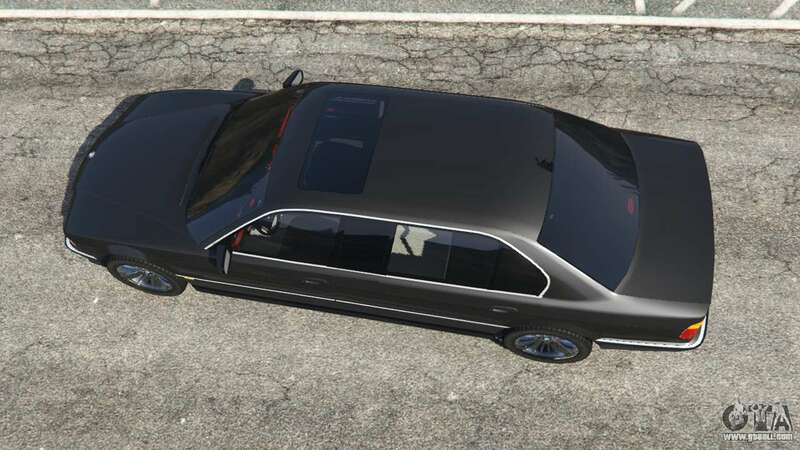 Executive car replacement Albany Washington. 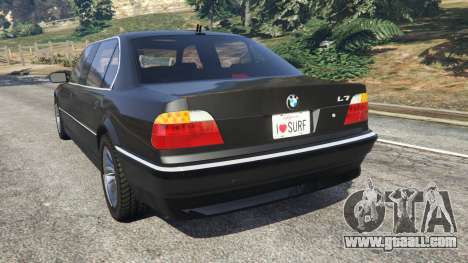 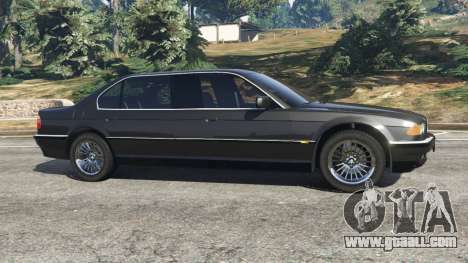 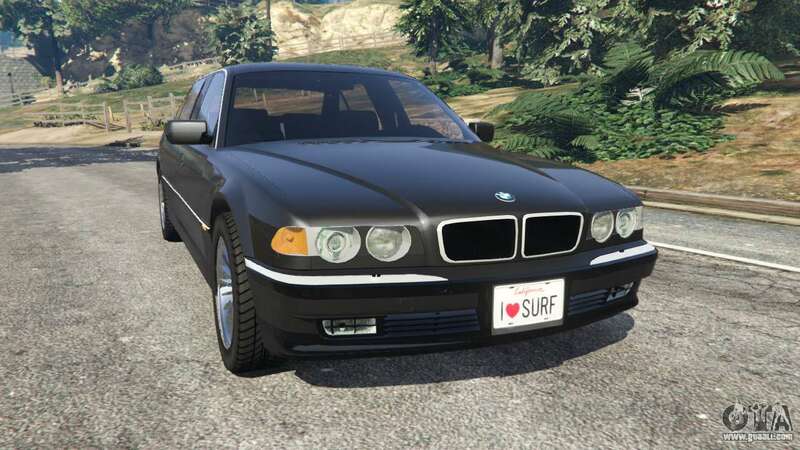 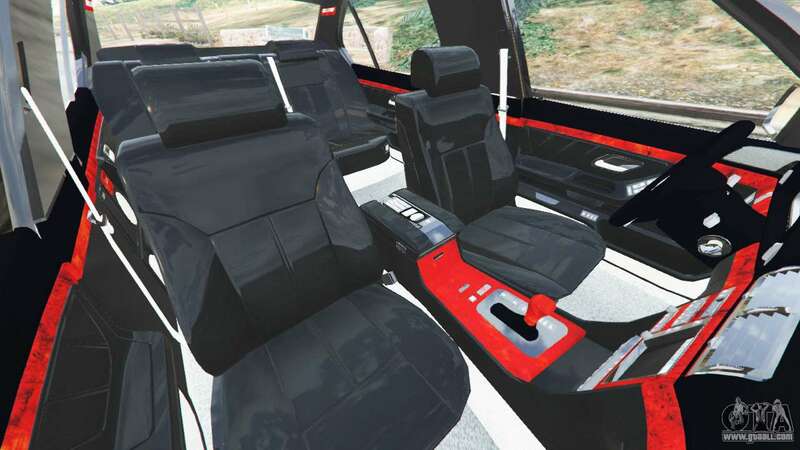 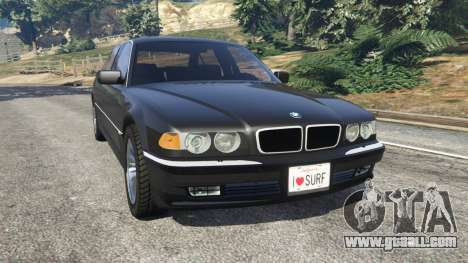 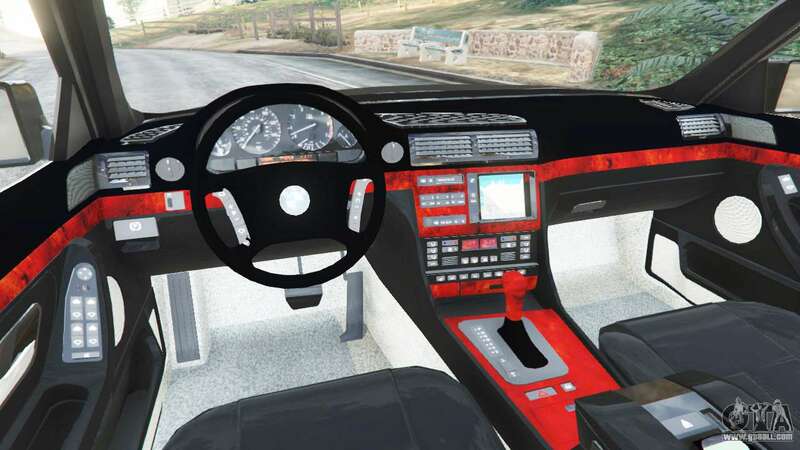 Download mod BMW 750iL L7 (E38) for GTA 5 you can click on the links on this page.